CENTRAL MASS 6: Register Now! On May 7th at 8pm EDT (that means right now, homies! 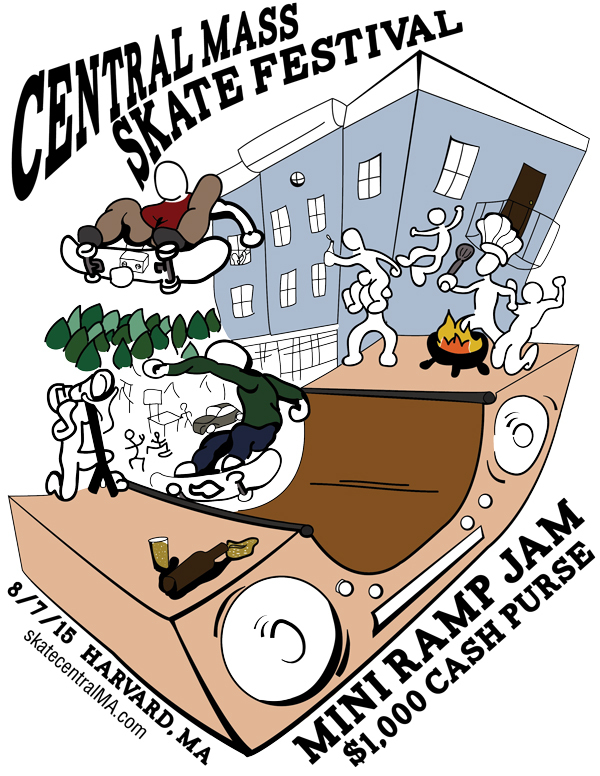 ), registration for the 6th annual Central Mass Skate Festival goes LIVE to the public via http://skatecentralMA.com/registration! Like last year, we expect registration to sell out, so we strongly recommend you register before it is too late! Central Mass 6 welcomes a wide variety of riders from all disciplines to the small, scenic town of Harvard, MA. 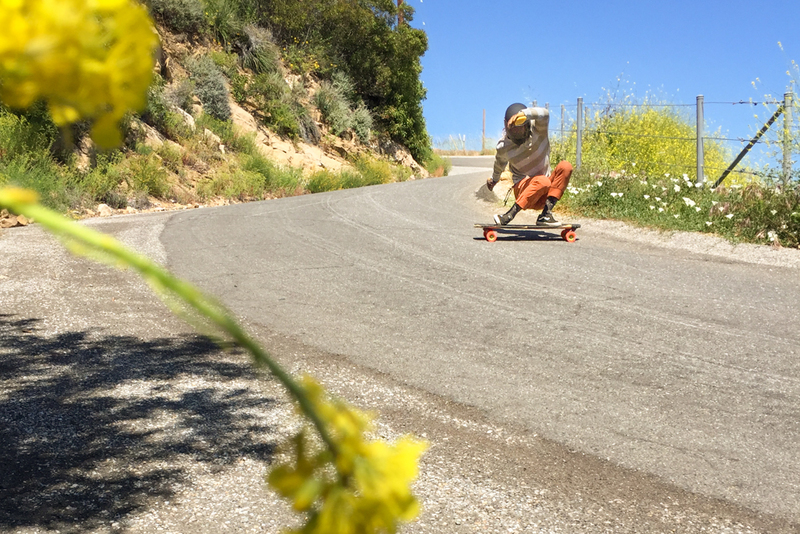 With a mini ramp jam, race, big air, slide jam, downhill ramps & rails, longest slide, after party, live music & BBQ action, there is truly something for everyone. 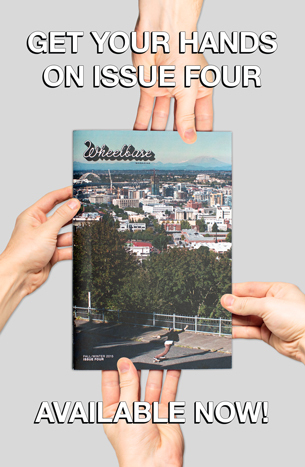 Over 400 skaters are expected, making this one of the largest closed-road skate events in the world. 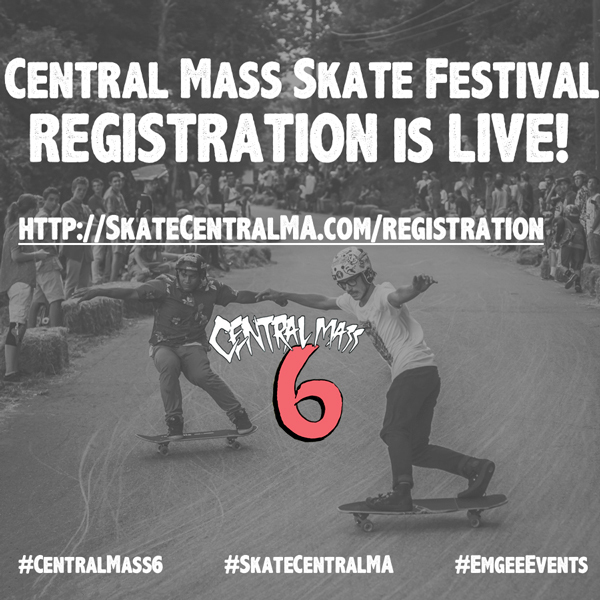 The official Central Mass 6 event page and Central Mass Skate Festival permanent page will help keep you dialed with frequent updates, stoke-builders, FAQ and more? 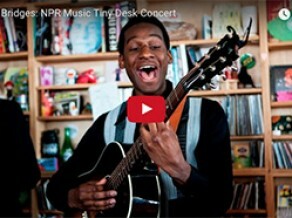 Check them out & RSVP / “like” them here! Want to learn more about the event and what kind of fun it has in store for you? The official promo video is coming very soon! In the meantime you can check out last year’s promo video – it will give you a decent idea of the sound and setting in store. 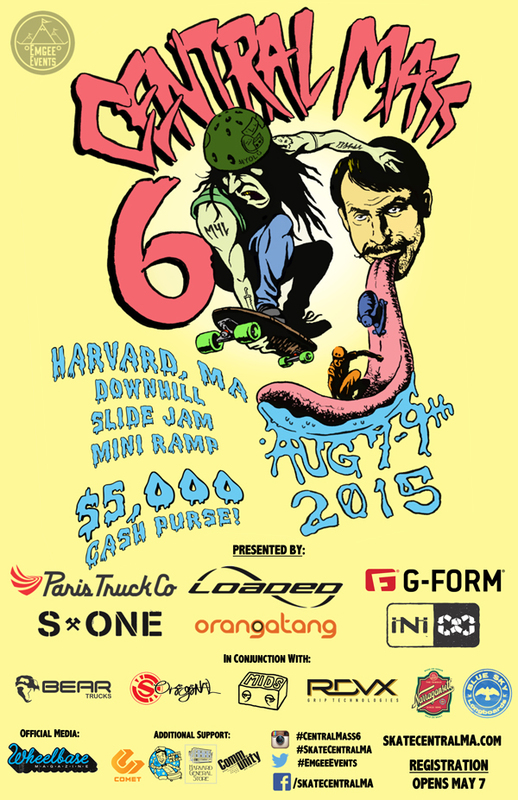 We are please as punch to continue as the Central Mass Skate Festival’s primary media partner, and we encourage you to get involved and get registered! You’ll thank yourself later.